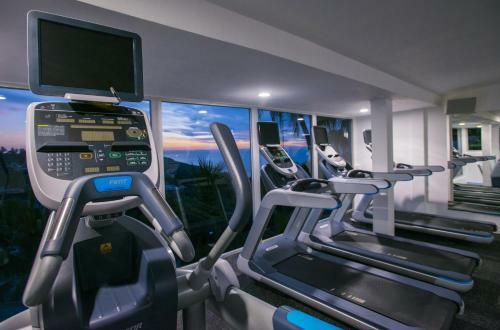 Rating : 8.9 out of 10 based on 448 reviews. 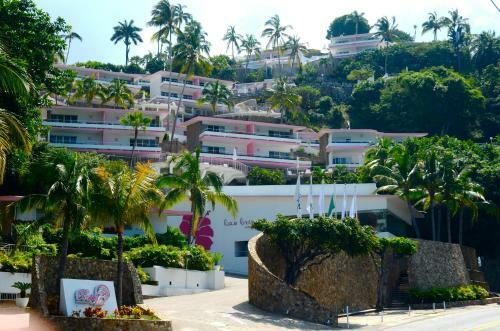 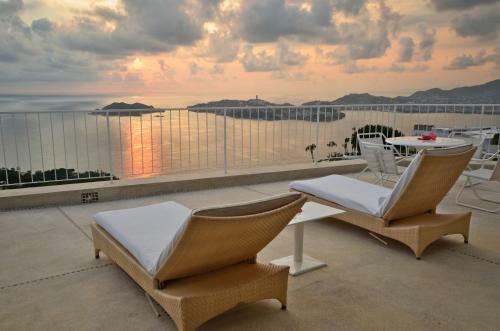 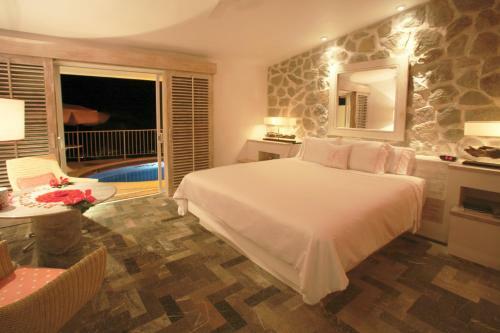 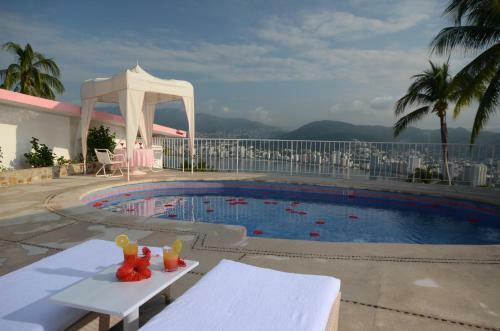 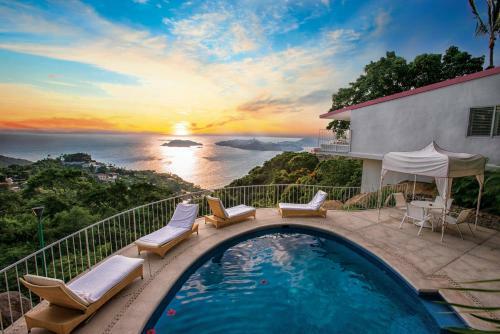 Las Brisas Acapulco offers Brisas Beach Club Casita,Brisas Special,Junior Suite,Master Suite accommodation in Acapulco. 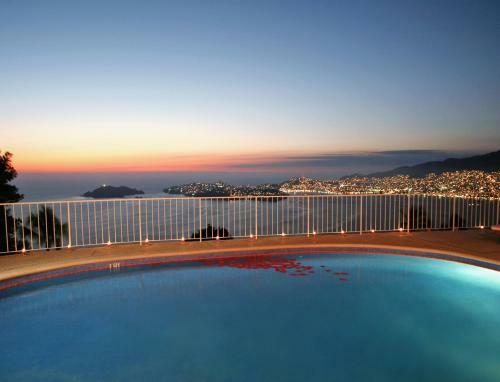 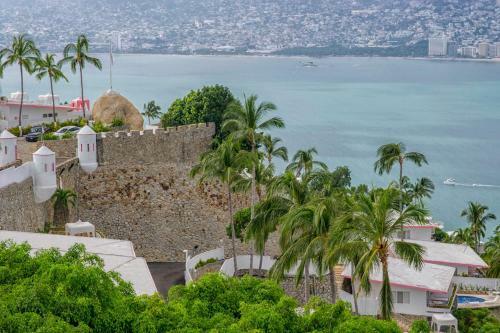 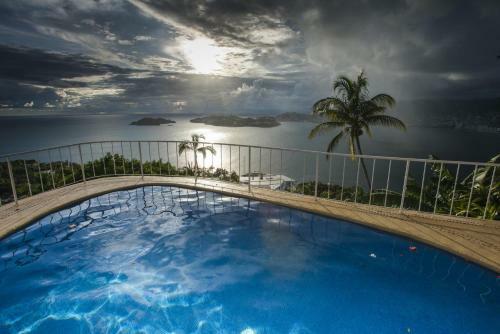 Las Brisas Acapulco is 4.63KM from Acapulco centre. 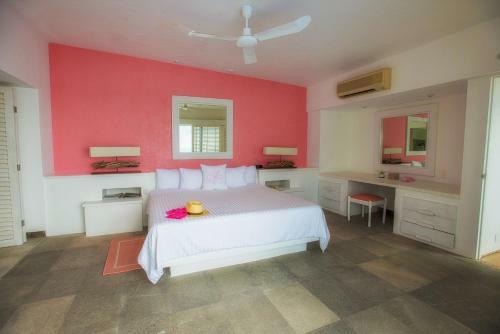 Brisas Beach Club Casita Max persons :2 Show Price Please select check-in check-out dates to view the price. 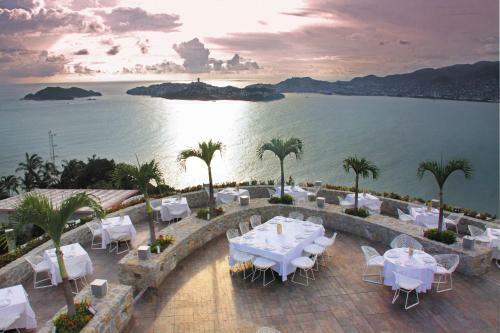 Brisas Special Max persons :2 Show Price Please select check-in check-out dates to view the price. 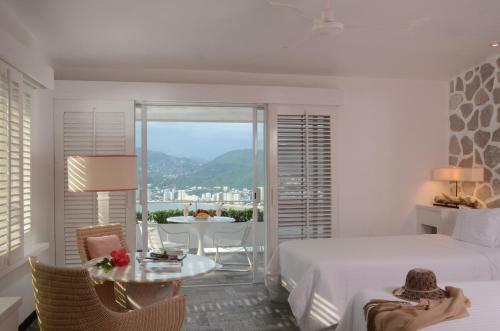 Master Suite Max persons :2 Show Price Please select check-in check-out dates to view the price. 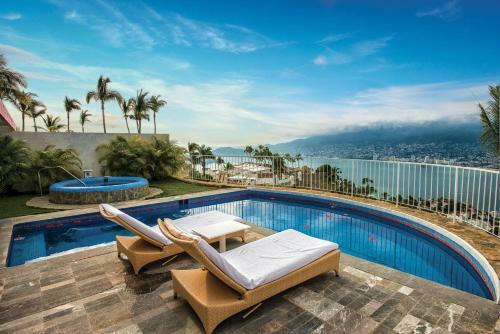 Master Suite with Hot Tub Max persons :2 Show Price Please select check-in check-out dates to view the price. 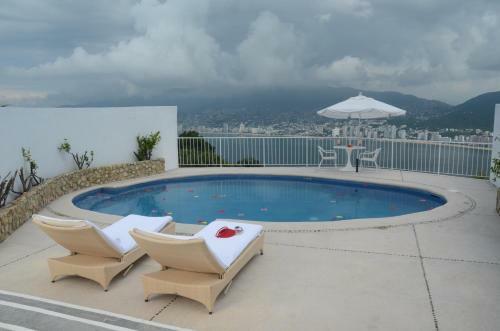 Private Pool Casita Max persons :2 Show Price Please select check-in check-out dates to view the price. 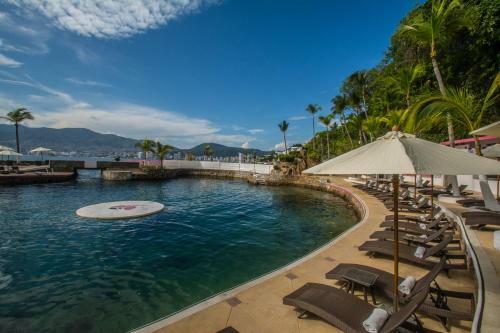 Romantic Escape Max persons :2 Show Price Please select check-in check-out dates to view the price. 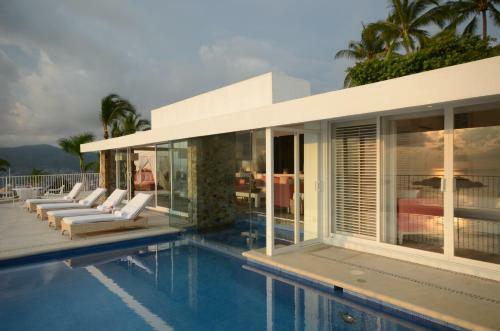 Shared Pool Casita Max persons :2 Show Price Please select check-in check-out dates to view the price. 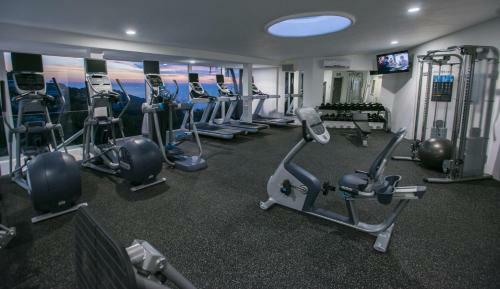 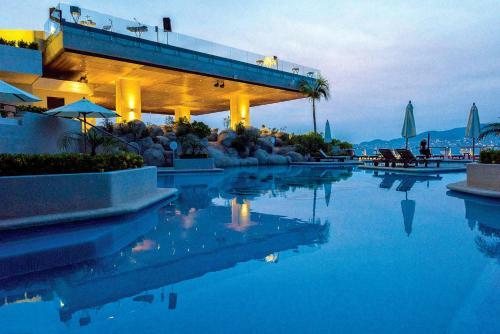 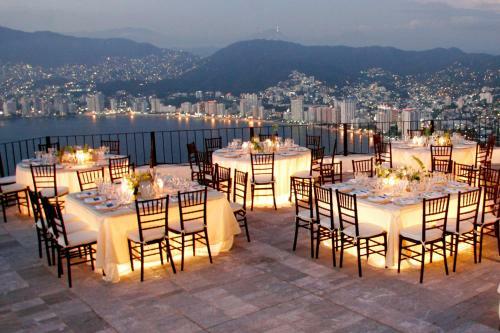 What General facilities are available at Las Brisas Acapulco? 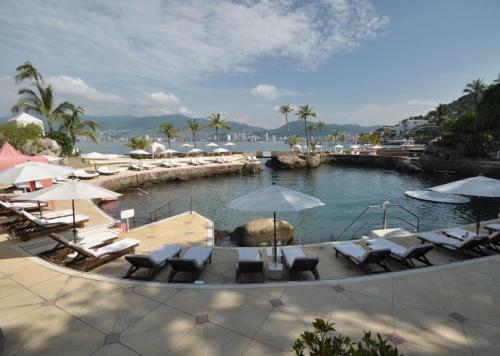 What Activities are available at Las Brisas Acapulco? 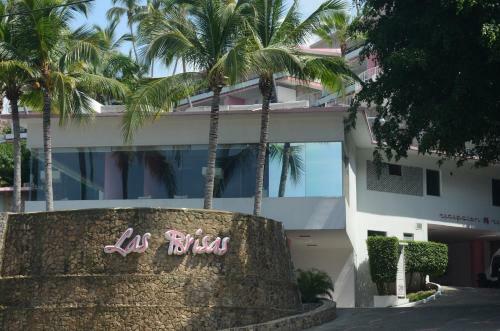 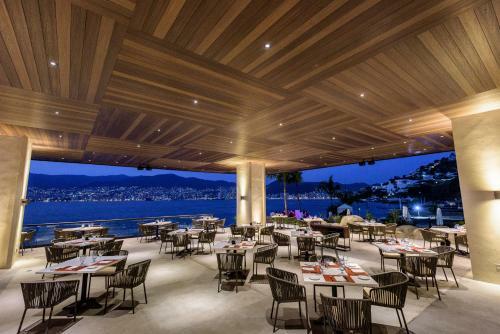 What Services are available at Las Brisas Acapulco? 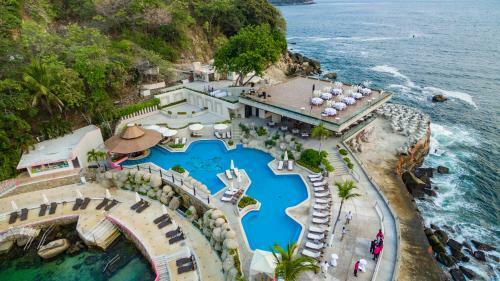 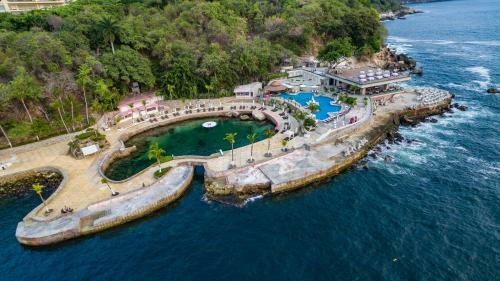 What is the check-in & the check-out time for Las Brisas Acapulco? 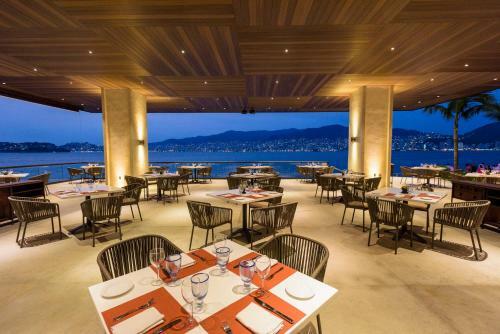 Which credit cards are accepted by Las Brisas Acapulco? 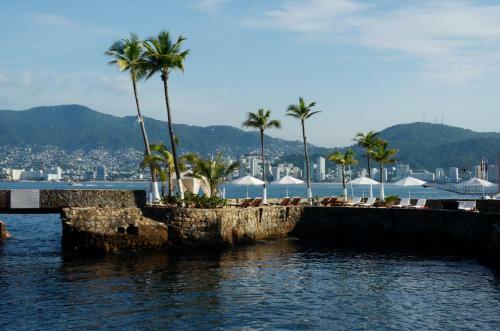 Pier d Luna is located at Gran Via Tropical 34B Fraccionamiento Las Playas Acapulco. 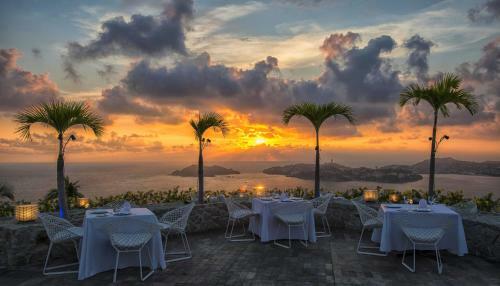 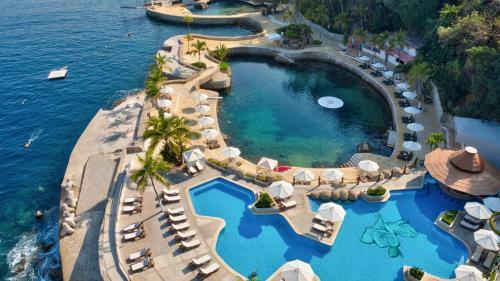 Banyan Tree Cabo Marques is located at Boulevard Cabo Marques Acapulco. 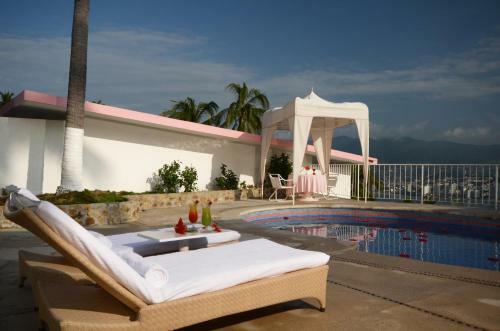 Hotel María Eugenia is located at AV. 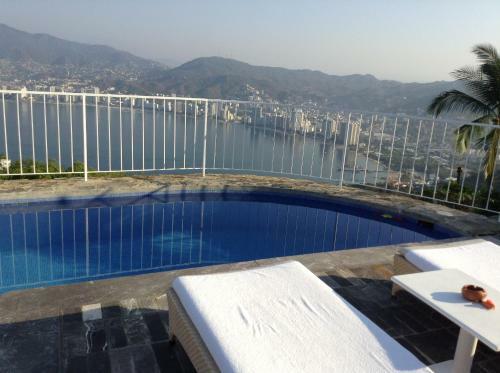 Costera Miguel Alemán #176 Acapulco. 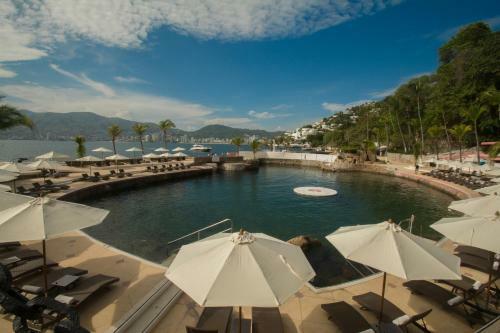 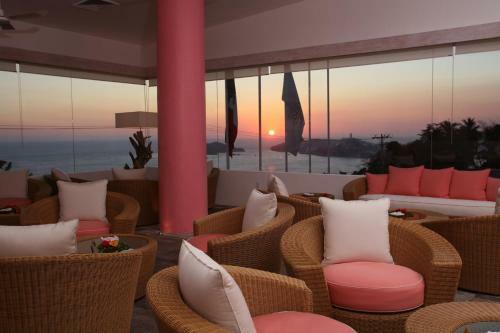 Copacabana Beach Hotel is located at Tabachines 2 & 3 Fraccionamiento Club Deportivo Acapulco.